Nose: A beautiful, sumptuous but curious mix of tarry smoke, Ardbeg ice cream and black pepper. Some green leafy herbal top notes are then discovered, like fennel or basil. 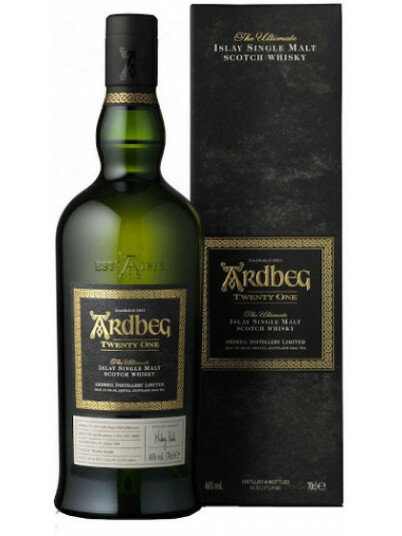 A splash of water releases sweet toffee, popcorn and buttery oak, but always anchored by Ardbeg’s sooty, tarry smoke. Palate: An intense, peppery, ‘fizzy’ mouthfeel gives way to rich flavours of liquorice/aniseed, marzipan, toasted rye bread, charcoal and peppermint. The harmonious, integrated flavour lingers, with more creamy vanilla, sweet notes, and a dash of spice. Finish: Long and lingering, but quite gentle, almost soothing, with more coal tar, aniseed and smoky butter.